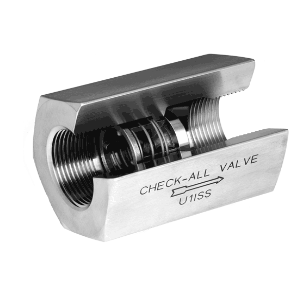 Industrial Check Valves | Valutech Inc.
Check-All is an ISO 9001:2008 certified company that adheres to NACE standards (MR0175/ISO 15156 and MR0103) and conforms to PED 97/23/ECl regulations, with a certificate (CE62128) issued by the British Standards Institution. 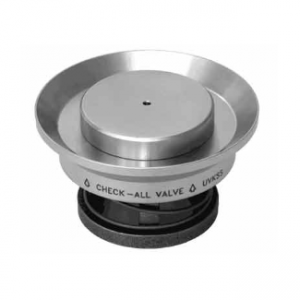 The 3S model “3-A Sanitary,” as the name would suggest, is a valve compliant with 3-A Sanitary standards and offers a variety of available certification finishes. 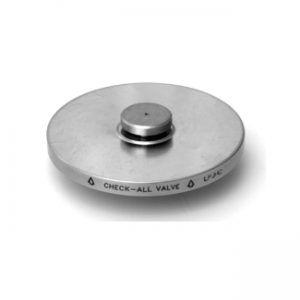 It can be supplied with certified USP Class VI o-rings. 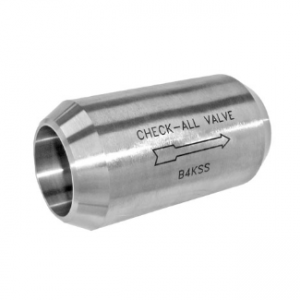 A CRN Number (Canadian Registration Number – OC3651.5R1C) is available for many Check-All check valve products, but we recommend you consult a knowledgeable Valutech technician for details. 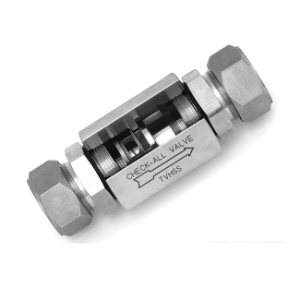 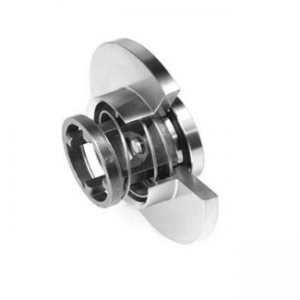 Valutech is also able to supply custom built check valves specifically tailored for your unique applications. 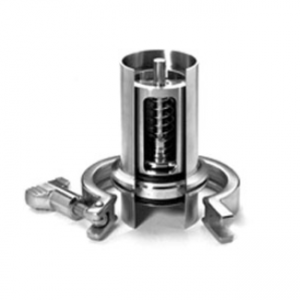 Any size, any material, any type of end-connection—we’ll work with you to develop a check valve custom specced to fit your individual needs and certification requirements.